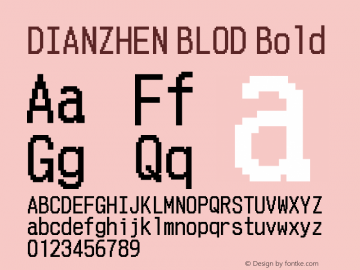 Promotion Blod font family series mainly provide Regular and other font styles. Mr.Poppey Blod font family series mainly provide Regular and other font styles. Dos Campos Blod font family series mainly provide Regular and other font styles. 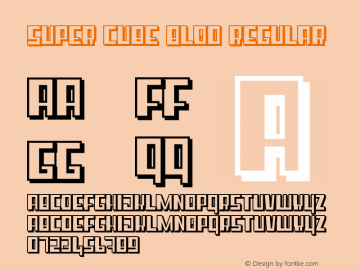 Super cube Blod font family series mainly provide Regular and other font styles. 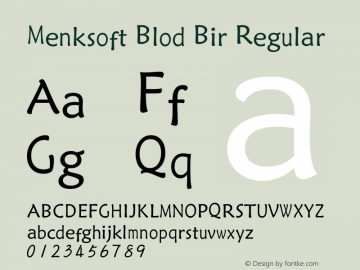 Menksoft Blod Bir font family series mainly provide Regular and other font styles. 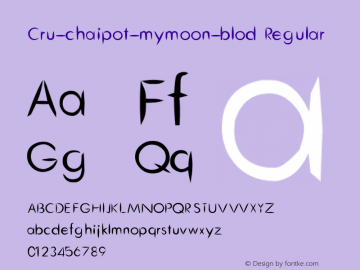 Cru-chaipot-mymoon-blod font family series mainly provide Regular and other font styles. 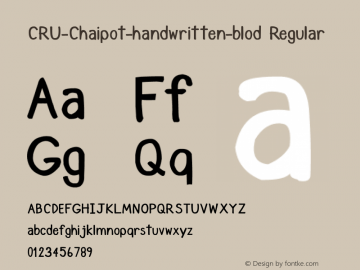 CRU-Chaipot-handwritten-blod font family series mainly provide Regular and other font styles. 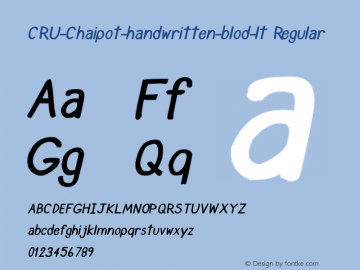 CRU-Chaipot-handwritten-blod-lt font family series mainly provide Regular and other font styles.